Valentines Day,Mother’s Day, Any Day is a fabulous day to show appreciation to that special someone. The person who does so much for you and your household. There are many wise old sayings that speak of the mom. She is the person who holds everything together and can be comparable to glue in that way. No matter what happens moms are what help keep us moving forward. With that being said, it’s important to know what moms really want for as a gift. 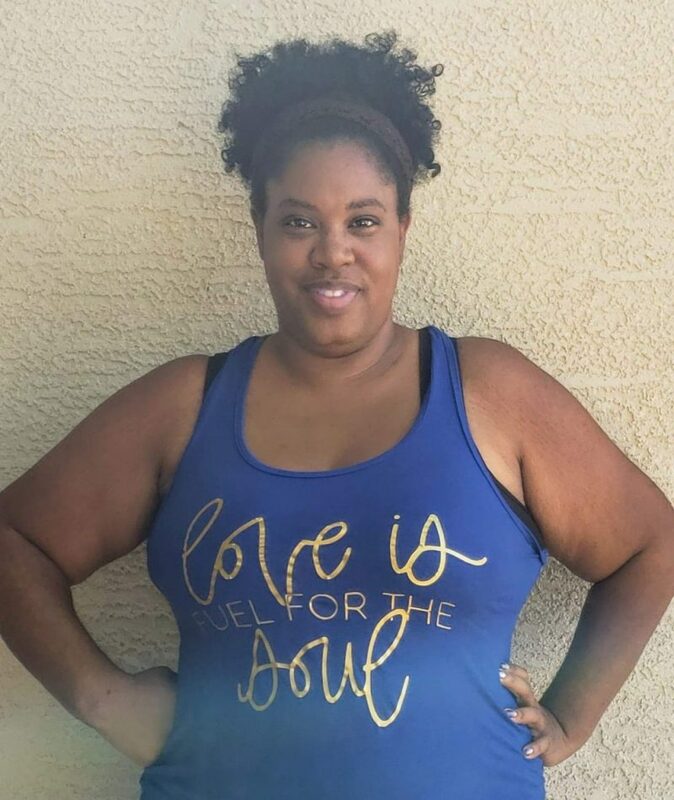 Today I’m featuring 3 things moms really want as a gift. Hopefully this will help you give a meaningful gift to that special person you call mom. Moms really enjoy walking down memory lane. When it comes to gifts, moms really want something that reminds them of the good memories they’ve made in family life. 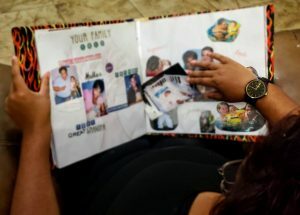 Whether it’s a slideshow of photos from your early childhood days, a canvas printing of your favorite family photo or a day full of talking about your favorite memories with mom, this is the perfect gift idea for moms. There are many ways you can give a nostalgic gift without spending a lot of money. Use your creative side to think of a way to walk mom down memory lane. While most moms won’t want to venture out to a spa and deal with lines and lack of personal time, you can easily give the gift of pampering to your mom on Mother’s Day at home. Start with their favorite meal and end with a bath set up for her to enjoy a spa-like treatment at home in the privacy of her own bathroom. You can purchase a gift set of spa supplies online to provide your mom with this gift of pampering without spending a lot of money. This is one way to help mom relax and enjoy their day on a deeper level, after all, she’s done so much every day for you this year. No matter how many experiences mom has had in her life or how much time is left, what every mom really wants is time. Time to do more fun things. A moment to pause and reflect on their life and children’s life. Time is a precious gift that you can give your mom. What better way to give the gift of time to your mom than a wooden watch from Jord. Your mom will love the elegant designs of Jord wooden watches. Compared to others I’ve seen, this wood watch stands out in terms of quality, craftsmanship, and style. Each watch is sized specifically for the recipient. One thing any mom will love is that the backplates of most of the watches and all of the cedar humidor presentation boxes are engravable. You can leave her a special message that she can see whenever she wears her watch. and always think of you giving her the gift of time when she places her wooden watch upon her wrist every day. Whatever you decide to give your mom be sure to make it count. Every mom wants these three things on their special day, as a means to remember how much you appreciate all that she has done and will continue to do for you. 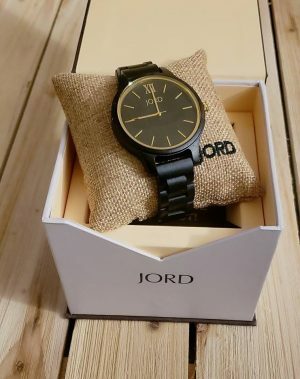 For a chance to win $100 of a JORD watch of your own, enter my giveaway here! 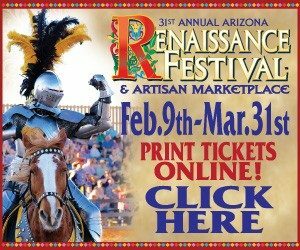 Everyone who enters will receive 10% off just for trying! Good luck!